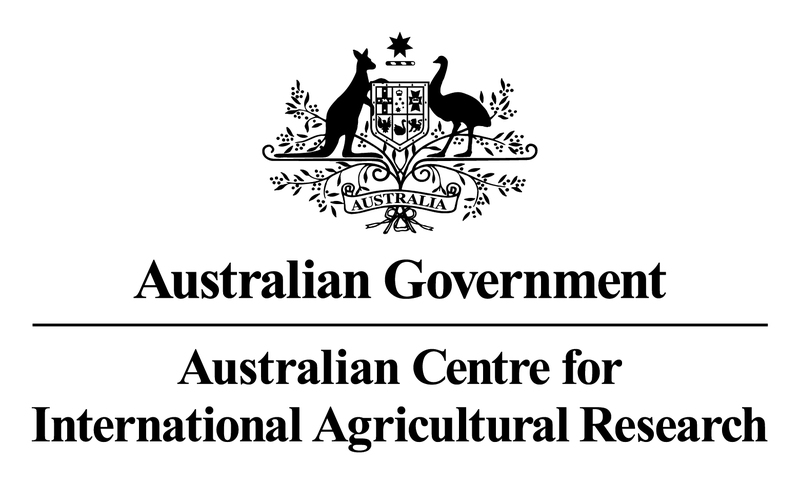 The Australian Centre for International Agricultural Research (ACIAR) has commissioned a four year forestry research project to support PNG’s Forest Policy Medium Term Development Plan to increase the area of planted forests in PNG from 62,000ha to 150,000ha by 2025. The program, managed through the University of the Sunshine Coast (Australia) as a collaboration with various government, NGO, private sector and community partners in PNG, aims to identify how community forestry in PNG can be enhanced and scaled up to achieve better economic, social and environmental outcomes. Its activities currently focus in three areas: the Eastern Highlands, the Ramu-Markham valleys and the Madang region. Organised under three objectives, the program aims to enhance the scaling up of community-based eco-forestry in native forests, develop appropriate community and industry partnerships for scaling up reforestation of grasslands, and analyse the current policy and institutional systems surrounding implementation of community forestry in PNG. Work with project partners has facilitated training on the establishment and management of village seedling nurseries, the implementation of community reforestation plantings and the management of unplanned fire. 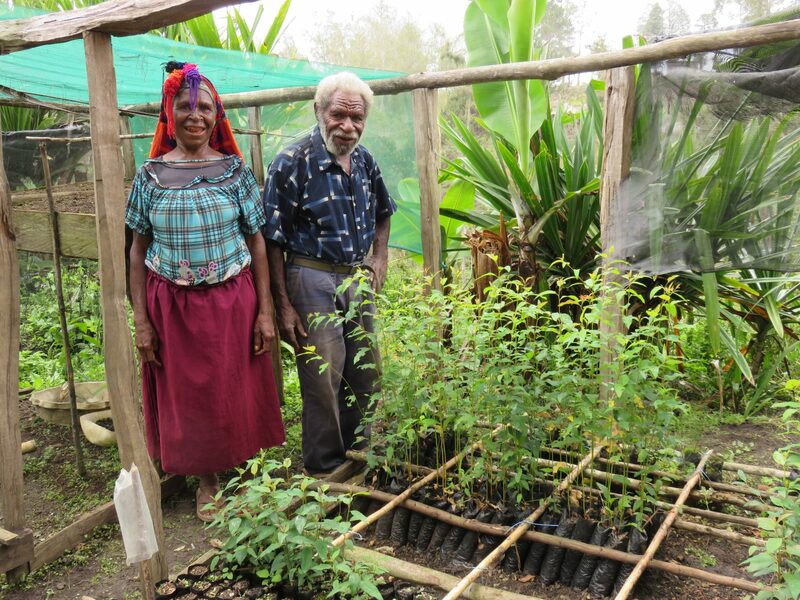 Collaboration with the private sector partner Ramu Agricultural Industries Ltd, which is seeking to restore native forests on high conservation value sites, has enabled scientific trials of multi-species reforestation systems involving at least 20 native tree species, from seed collected and grown locally. On the basis of this success, work has progressed to developing similar plantings on community land in the neighbouring villages.